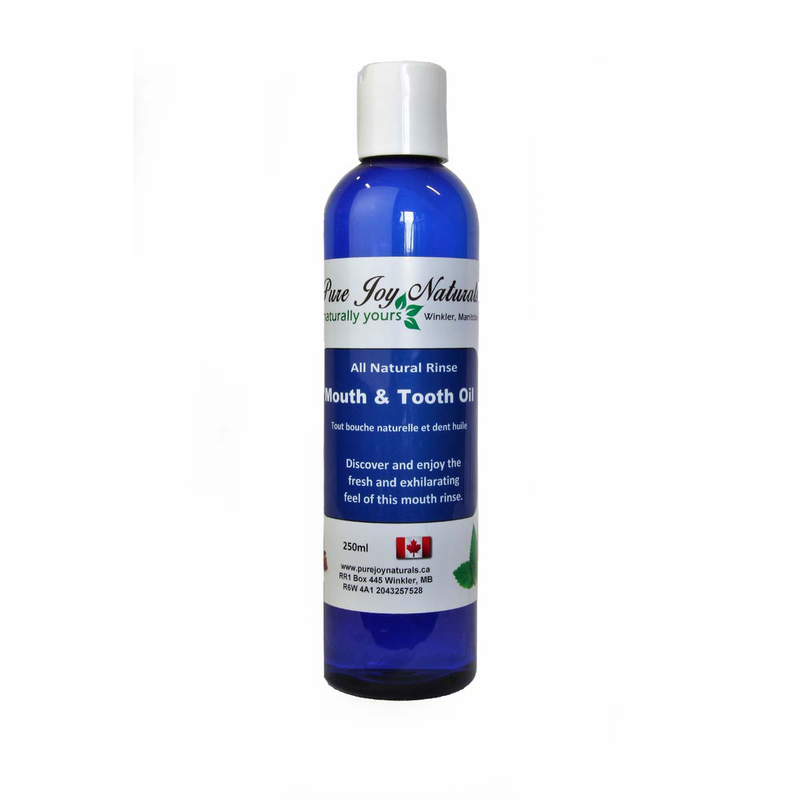 Mouth and Tooth Oil is a high quality Fractionated Coconut Oil mixed with 100% Pure Joy Naturals Essential Oils. Mouth and Tooth Oil is used to “Oil Pull” or as a mouthwash to help cleanse the mouth. Really, it could be called “oil-swishing” or “oral rinse”. Oil pulling refers to the idea that the oil is pulling bacteria out of the gums, teeth, sinuses and throat. 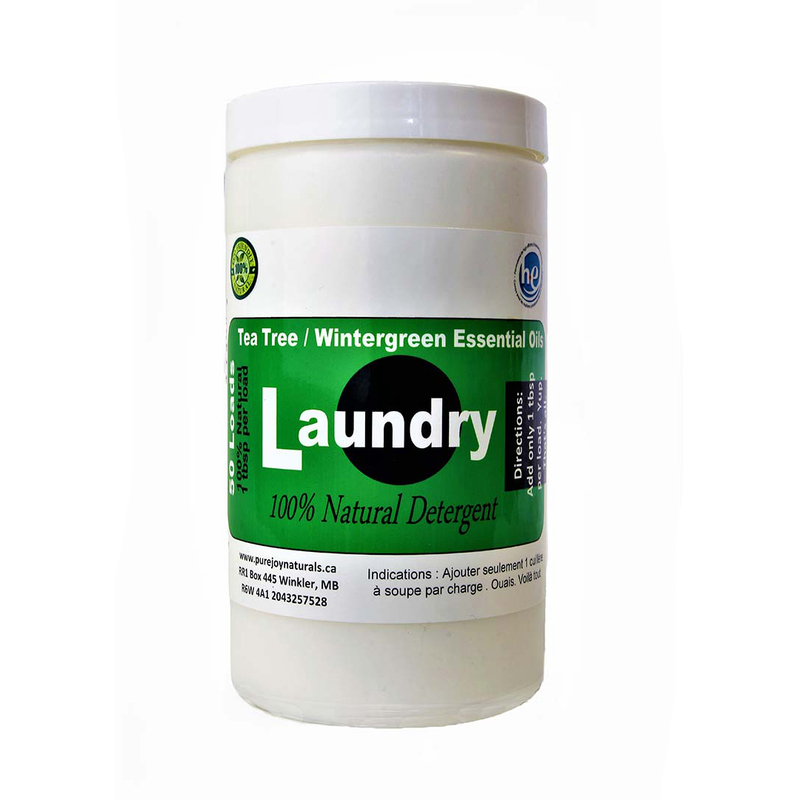 Mouth and Tooth Oil Rinse is a high quality Fractionated Coconut Oil mixed with 100% Pure Joy Naturals Essential Oils. Mouth and Tooth Oil is used to “Oil Pull” or as a mouthwash to help cleanse the mouth. Really, it could be called “oil-swishing” or “oral rinse”. Oil pulling refers to the idea that the oil is pulling bacteria out of the gums, teeth, sinuses and throat. You would use Mouth and Tooth Oil to cleanse your mouth for a variety of reasons. When oil pulling, the oils (especially oils with naturally antibacterial properties) bind to the biofilm, or plaque, on the teeth and reduce the number of bacteria in the mouth. Streptococcus Mutans is one of the bacteria that is prominent in the mouth and it has been studied for its role in tooth decay and gum disease. When these bacteria are removed so are the negative effects that they cause. Improvements in oral health and overall stomach and body health have been noted. Your smile will show the results too! Mouth and Tooth Oil is available in Peppermint or Clove/Peppermint. Put 1 tbsp of oil in your mouth and swish it around for 2 – 5 minutes. Spit out. Do not swallow the oil as it is full of bacteria and plaque that were in your mouth! 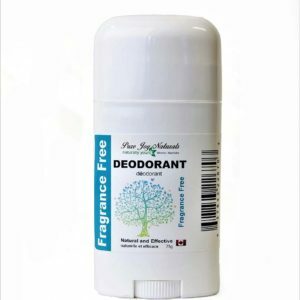 100% Natural and effective Ingredients: Cocos Nucifera (Coconut Oil), Mentha Pipetta (Peppermint) Essential Oil, Syzygium aromaticum (Clove Bud) Essential Oil. If you are interested in making your own Mouth and Tooth Oil you can check out the Fractionated Coconut oil, 100% Pure Joy Natural Clove and Peppermint Essential Oils.